Your employees use SharePoint every day for collaboration and sharing of documents. Now that same platform can be used for idea generation with TemboSocial Ideas for SharePoint. 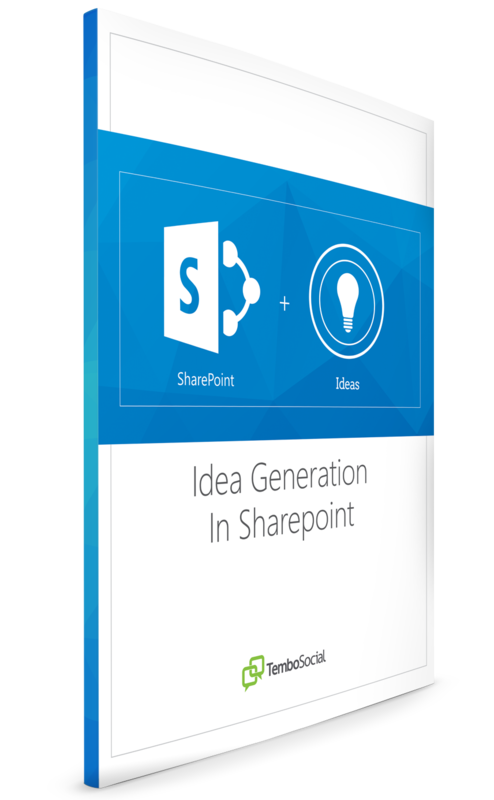 Download our product brief on idea generation in SharePoint, and bring out your company's best ideas today.